11W LED Light Bulb ECNBR30 (Dimmable). Energy Star Qualified. 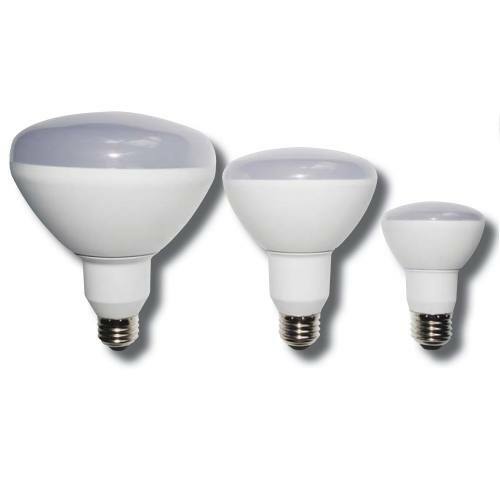 LED Light Bulb illuminates interior spaces with energy efficient lighting. 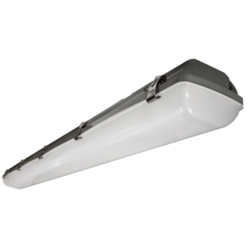 Operation results in significant cost savings over fluorescent light bulbs. ECNBR30 is compatible with an Edison E26 medium screw-base standard light socket. 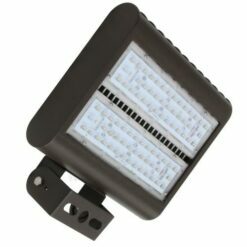 Rendering long life illumination, ECNBR30 L70 rating is 25,000 hours. Manufactured with a high efficiency built-in LED driver and constructed from durable thermoplastic, the light bulb is ETL listed for damp locations and is Energy Star qualified. Available in 2700K (warm white) and 4000K (cool white) CCT, LED Light Bulb is backed with a 5 year warranty on all electronics and housing.